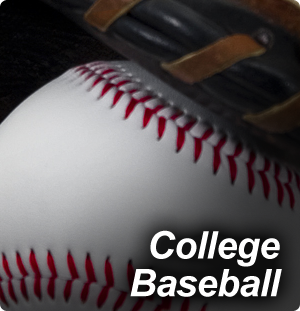 Champions is now offering Baseball Video productions to send to College Coaches. Videos will be cut and put together to meet the college coach’s standard and the actions and angles they want to see. This is an excellent opportunity for you to get great exposure to college coach’s everywhere.